Neiro's older sister. She is a mangaka and hates Suzuki. 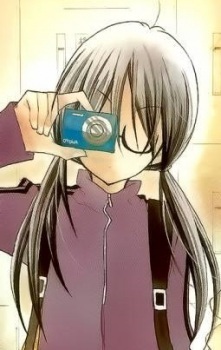 She often takes pictures of Neiro for reference. She also takes a liking for Akira. She is the author of the manga "Boku Bara".